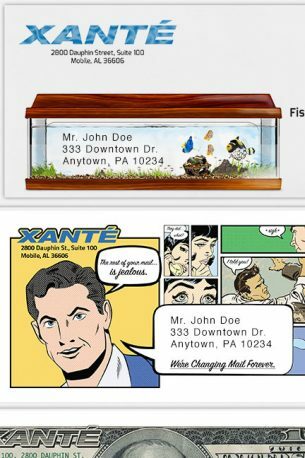 A series of ads for Xante Corporation. Each is a two page spread. 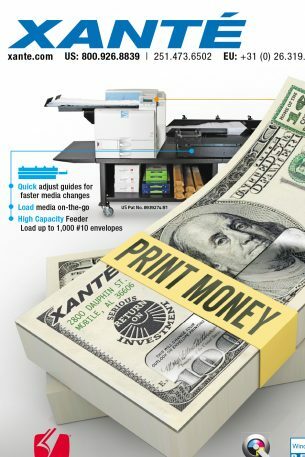 These envelopes are part of a campaign that lasted over a year promoting Xante’s presence in the printing industry. These unusual pieces always generate phone calls for the company. 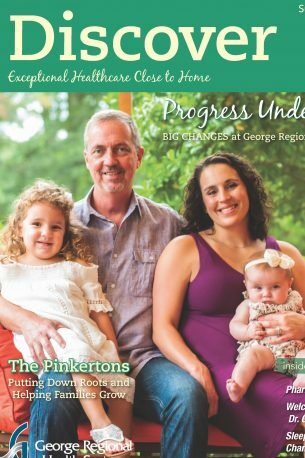 This project is one that required me to coordinate between the client, copy editors, and the printing and mailing house. I’m a one-stop shop. © 2017 FreeLance Ganey. All Rights Reserved.